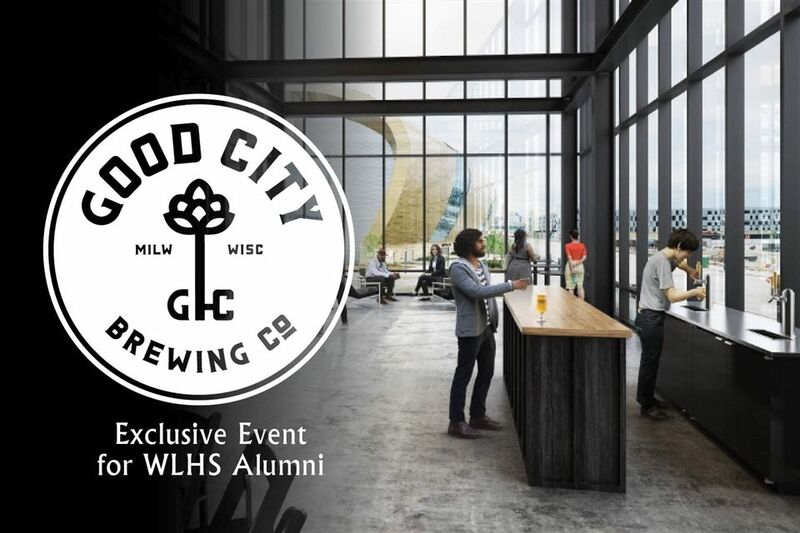 Join fellow WLHS young alumni for a Sip & Social exclusive night out for the soft opening at Good City Brewery (333 W. Juneau Ave, Milwaukee), on Tuesday, February 12, from 6:00-9:00 p.m. Cost is $15 per person. RSVP by Tuesday, February 5, by clicking here. Located in the newly developed Good City Commons area, next to the Fiserv Forum in downtown Milwaukee, Good City Brewery has a variety of craft beers on tap. Enjoy appetizers, one drink ticket, and a chance for some fun raffle prizes with the price of admission.